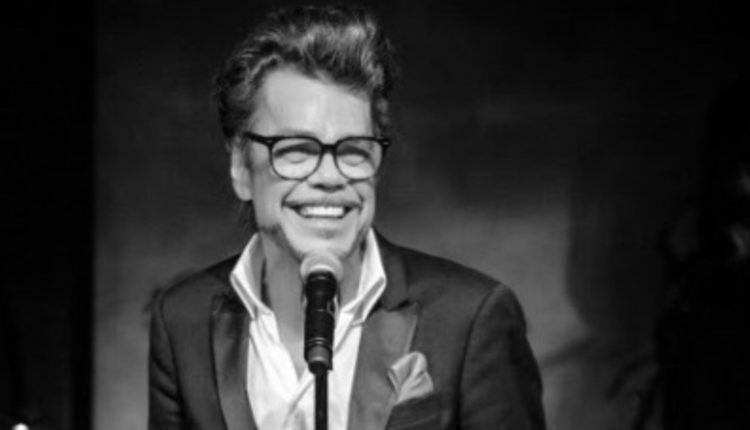 Music legend Buster Poindexter makes his return to NYC’s Cafe Carlyle from April 2-13. 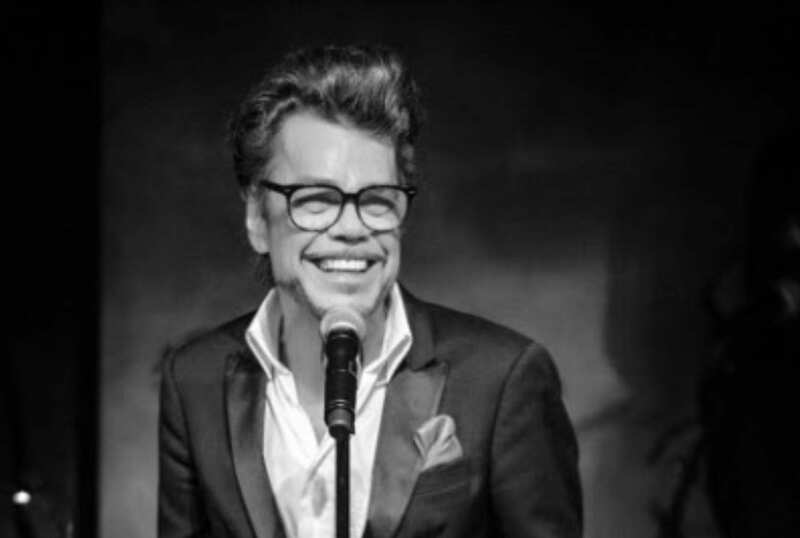 David Johansen, founding member of the New York Dolls, assumes the alter ego Buster Poindexter to showcase his skills at crooning classic songs ranging from rock and r&b to calypso and rumba. Performances take place Tuesday through Saturday at 8:45 p.m. Reservations are still available. Visit Café Carlyle’s new official web site for more information.